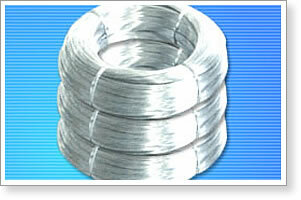 Electro Galvanized Iron Wire is also known as electric galvanized iron wire or galvanized steel wire. 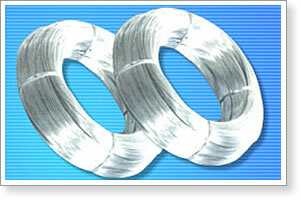 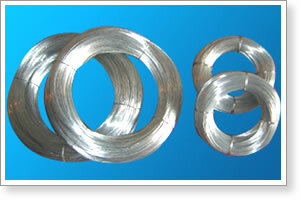 Anping County Top Wire Mesh Co., Ltd. produces electric galvanized wire at diameter ranging from 0.14mm to 5.0mm, which can be supplied in the form of coils, spools, U type wire or straightened and cut into tie wire. 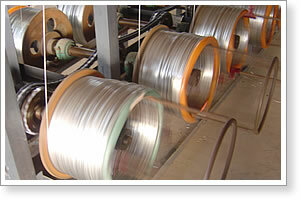 Electric Galvanized Iron Wire we produce usually goes through standard processes under careful control from steel rod coil, wire drawing, annealing, rust removing, acid washing, boiling, drying, zinc feeding to wire coiling.